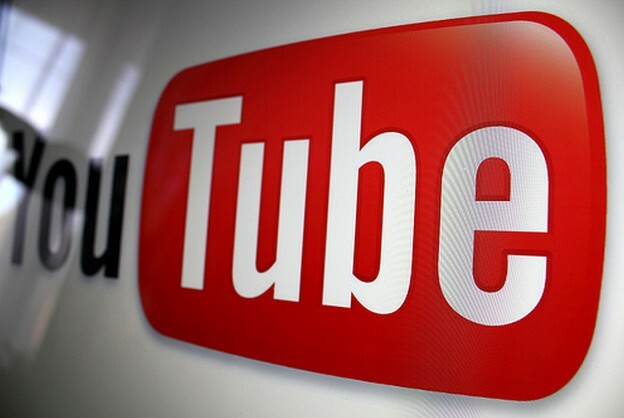 Today, i will tell you about some browser extensions which will help you to disable the auto play feature of YouTube. By default, YouTube videos are meant to be play automatically after loading of the page, but it will waste bandwidth and slows down the downloading and processing of the other pages. So, after installing these extensions , YouTube page will be render but it will not download but shows option to play video instead . For Opera : First download opera extension from here and install it. Now, Open Opera Web browser, Go to Preferences > Advanced > Click on Left side of Content section. Now enable Plug-ins only on demand, click on check mark > Click OK.
For Google Chrome : Download this extension from here, now type chrome://chrome/settings/settings/content in address bar of Google Chrome and press Enter. Now , setting page is opened up, scroll to plug-in page and change option to 'Click to Play'. This extension can be used for both opera and chrome web browser. For Mozilla Firefox : Download extension for Mozilla Firefox from here, It will install automatically, now whenever a YouTube video page is opened, video will not be played until you click on play video link. You can download from the direct links above, in case of any problem you can contact me via comments and from about page.